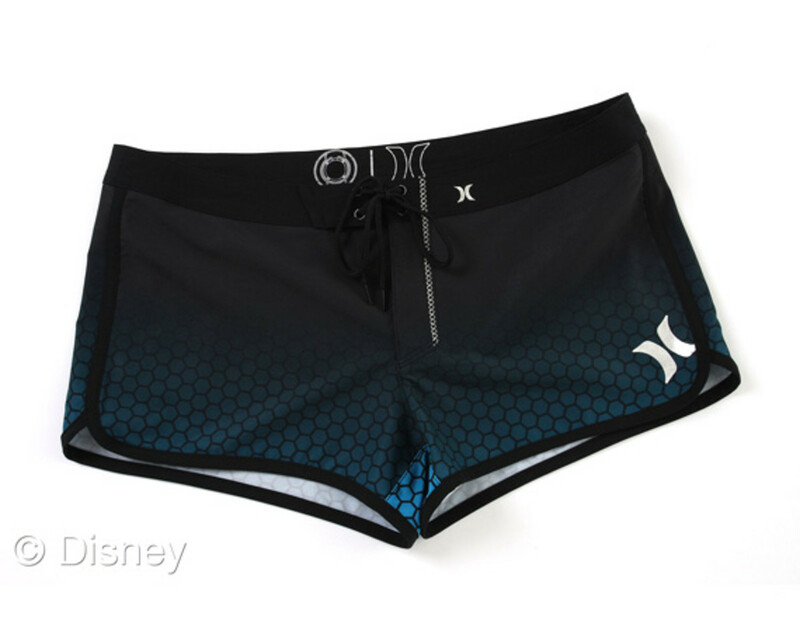 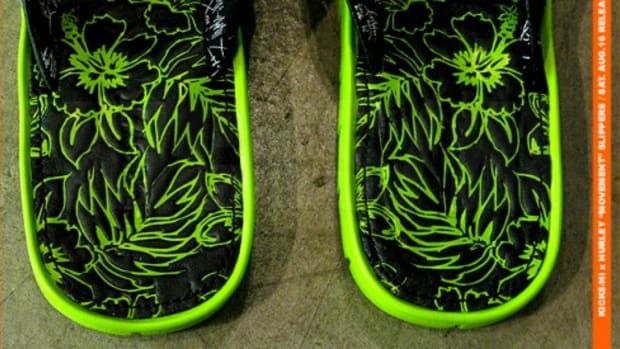 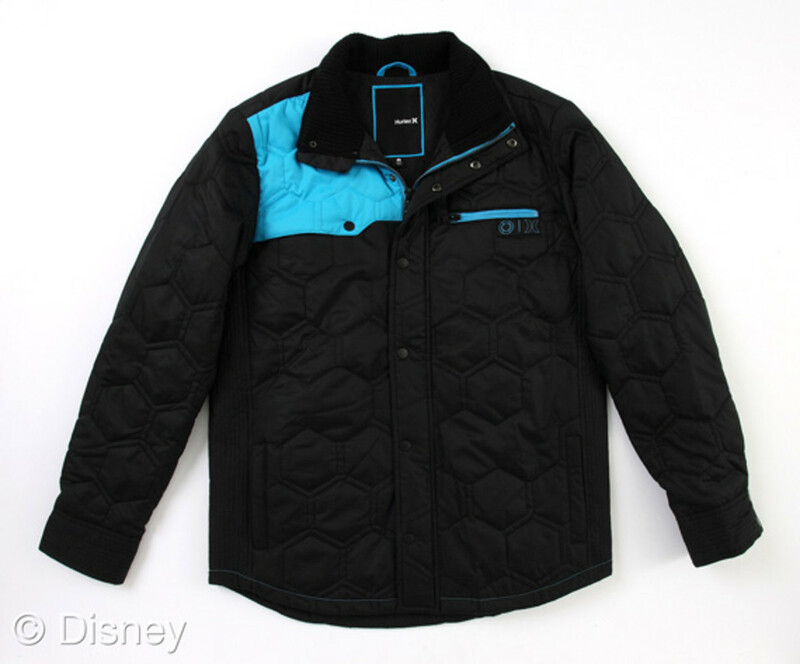 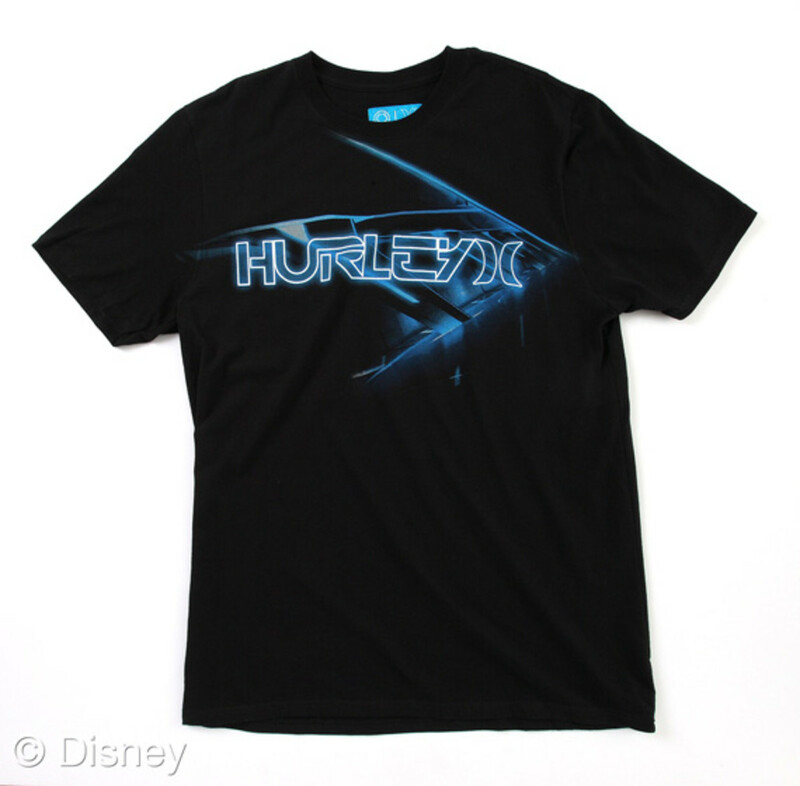 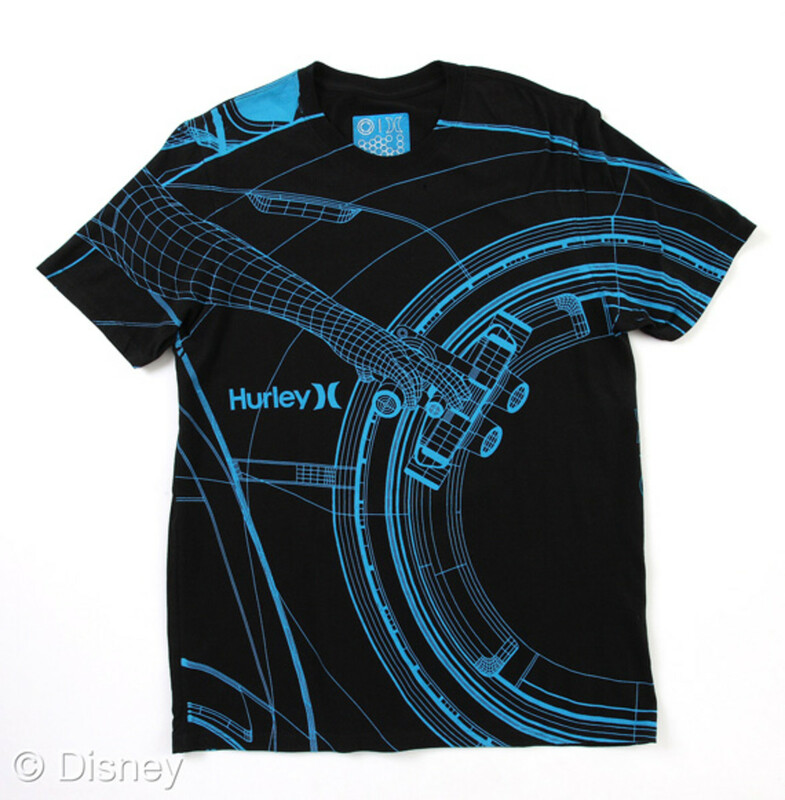 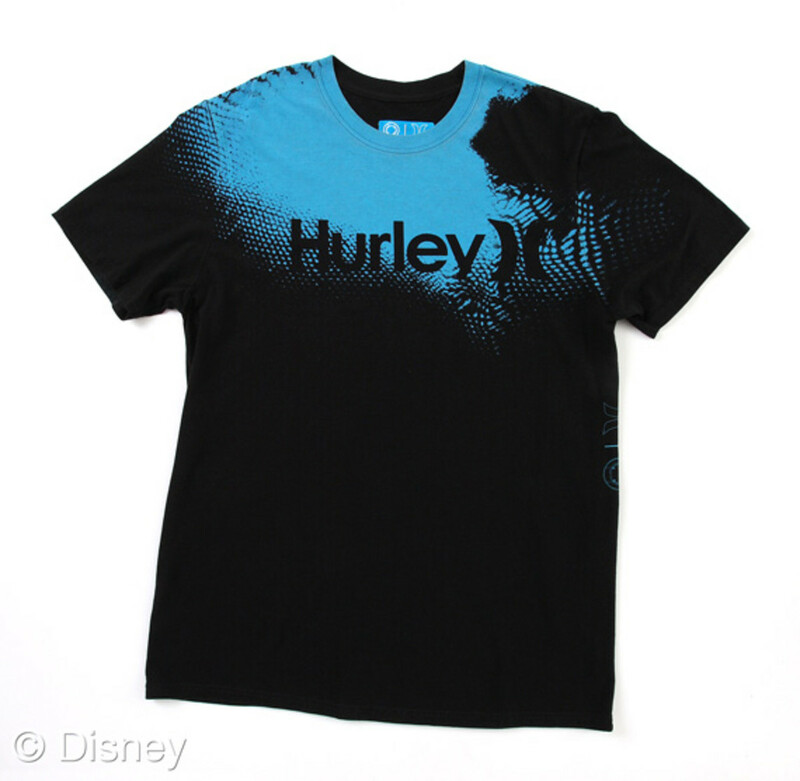 Hurley loves the collaboration opportunities as much as anyone, so it&apos;s no surprise that the company - which has come a long way from boardshorts - is among those partnering with Disney to offer TRON: Legacy themed apparel. 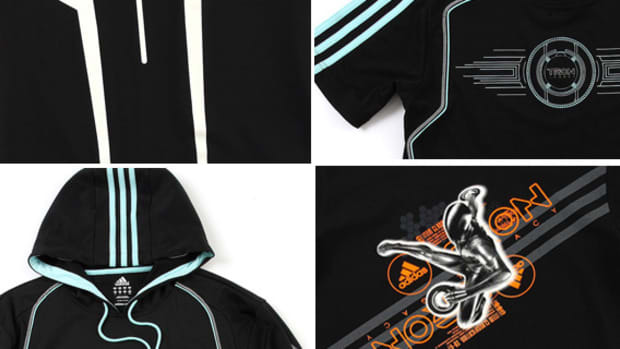 Hurley is releasing a full TRON-themed capsule collection, including jackets, shirts, fleeces, and boardshorts for both men and women. 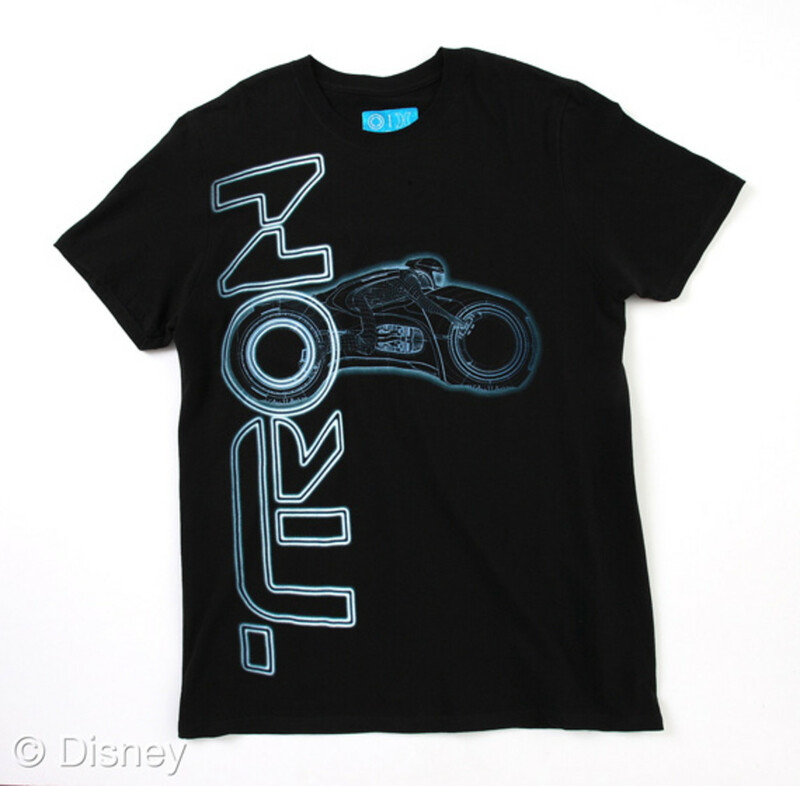 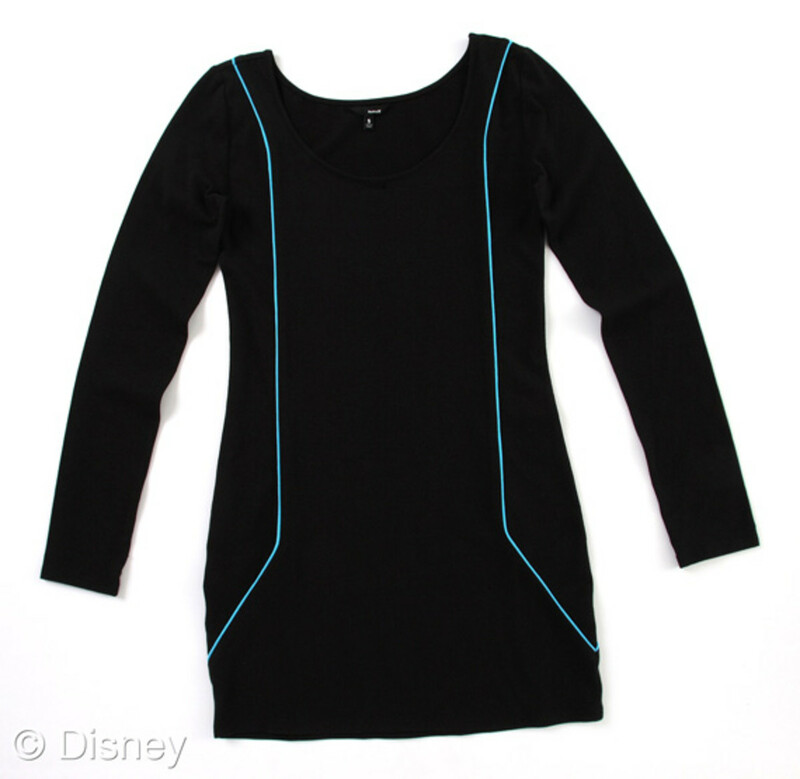 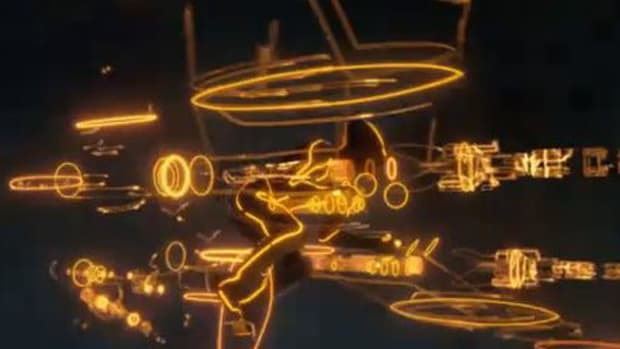 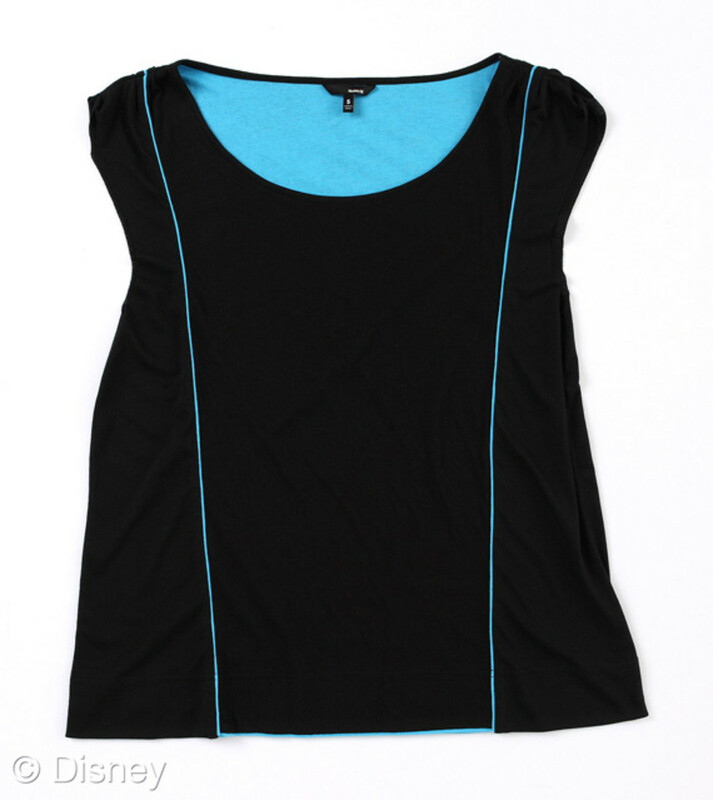 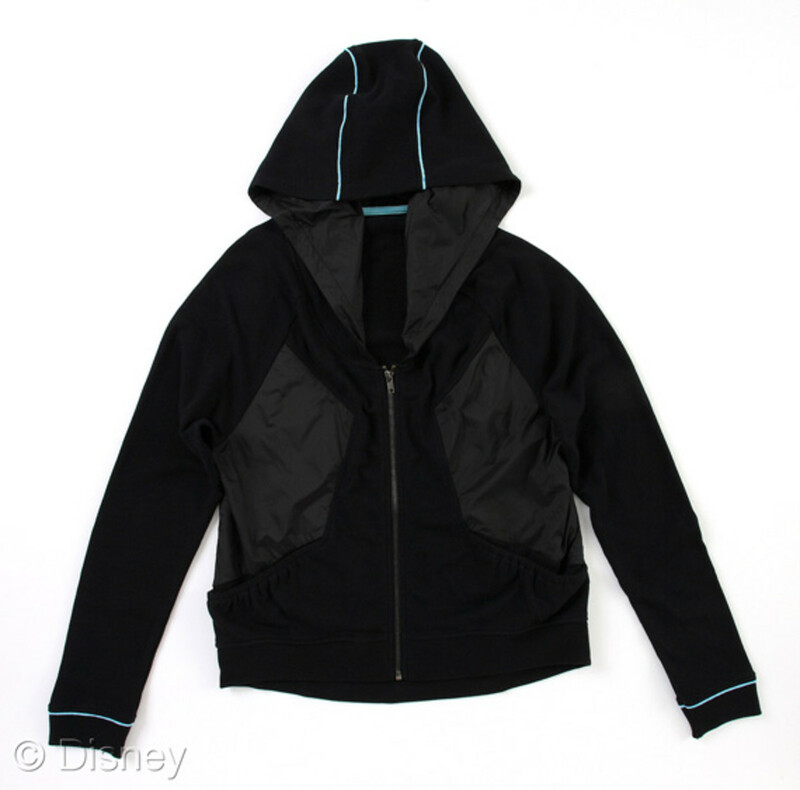 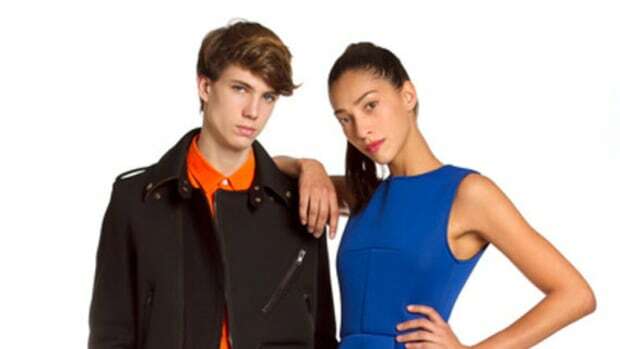 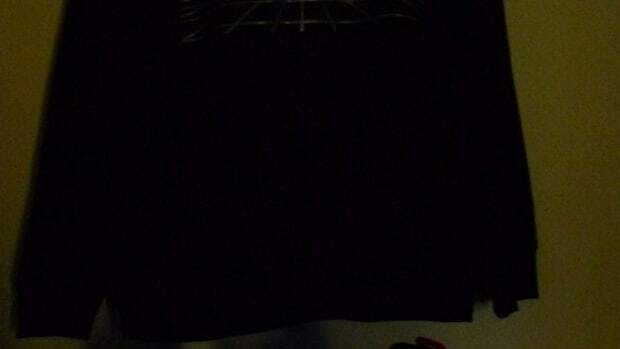 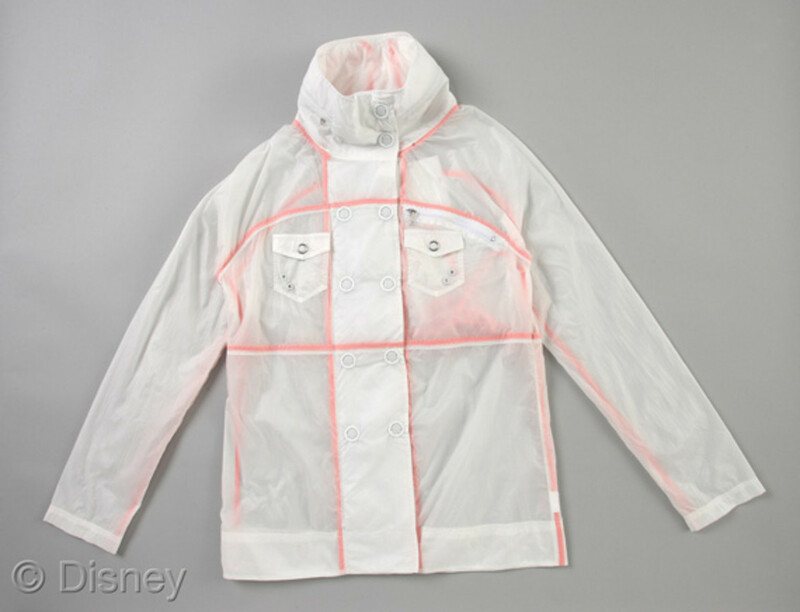 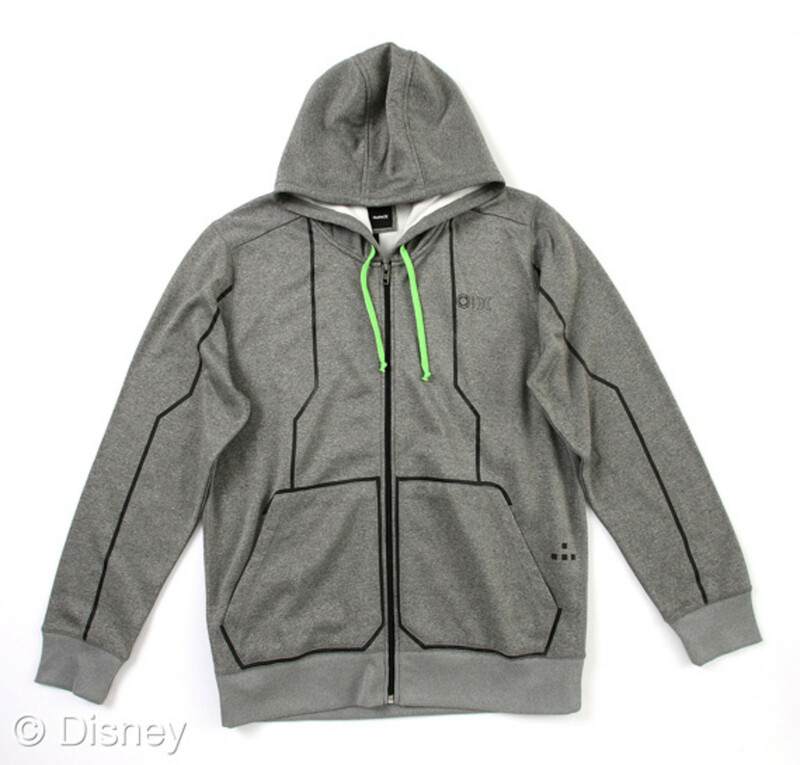 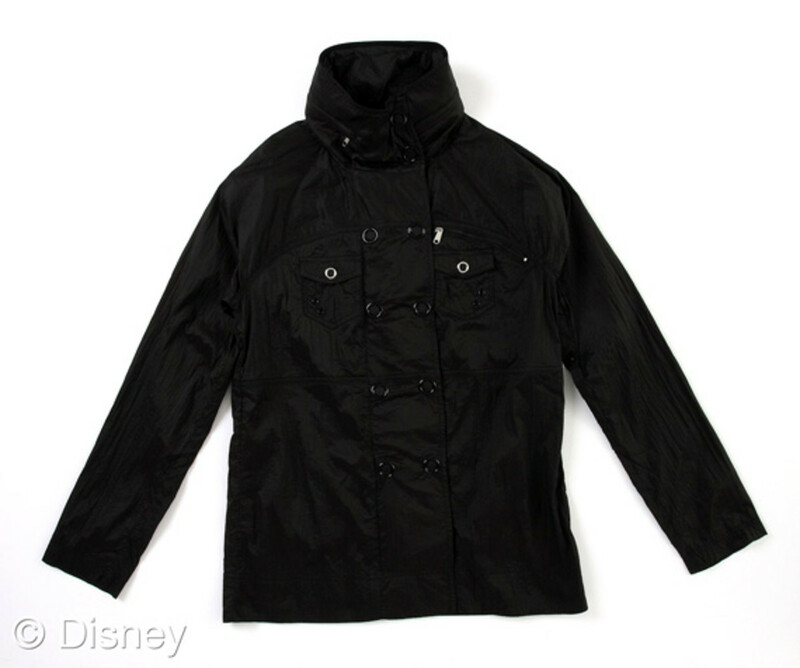 The apparel works in some graphics recognizable as TRON cyber technology, and also plays on the color scheme used by the move to distinguish different characters: blue reflecting good, inspired by the main protagonist Sam Flynn vs. orange, representing evil inspired by Rinzler, the movie&apos;s evil henchman. 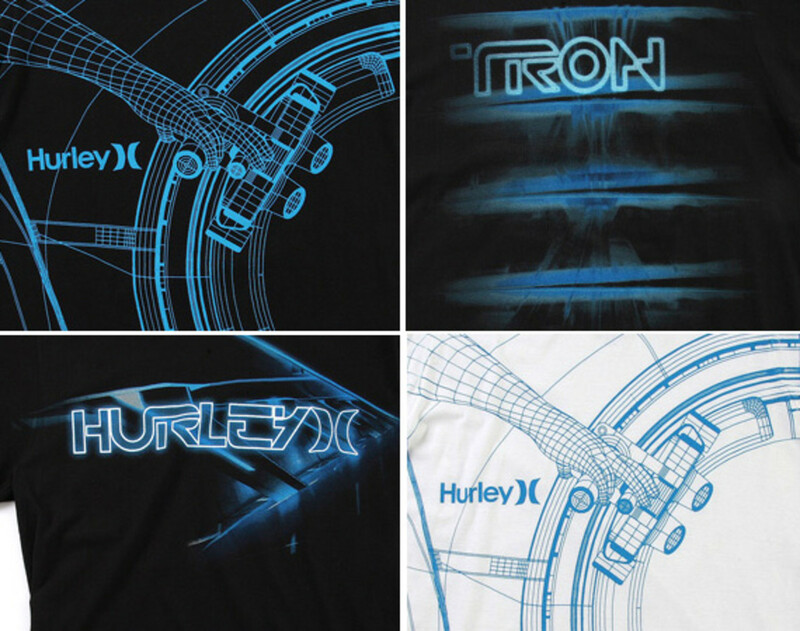 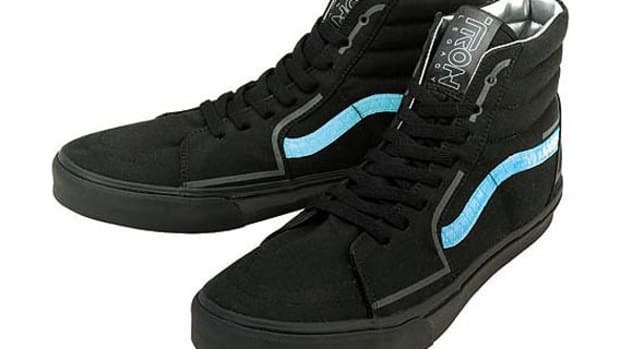 Hurley&apos;s TRON collection was previewed on Bob Burnquist last Summer, as he won second place in the vert competition at X Games 16, and the the collection is available now at Hurley Stores, the TRON: Legacy x CLOT Pop-up Shop, and selected retailers. 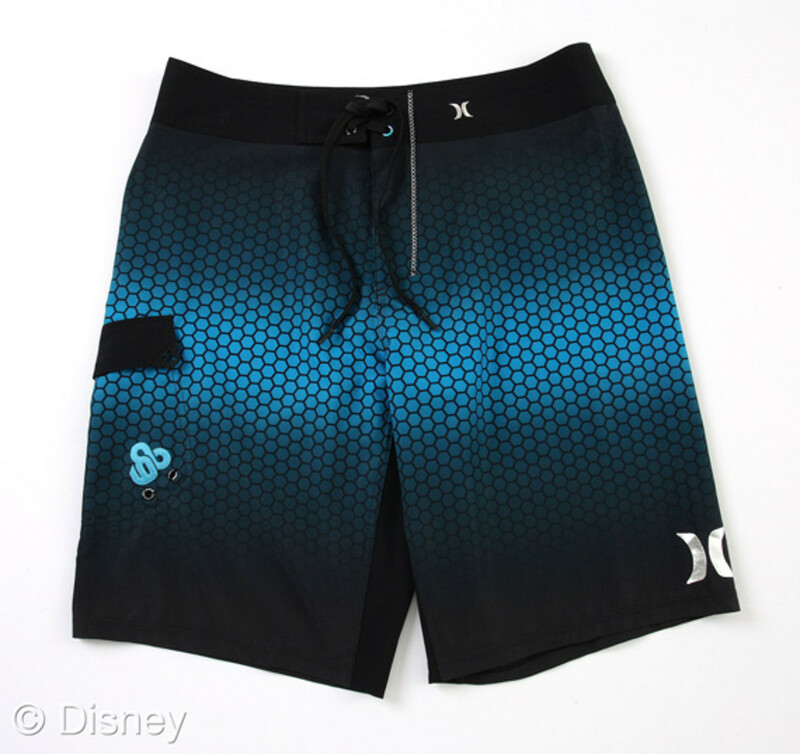 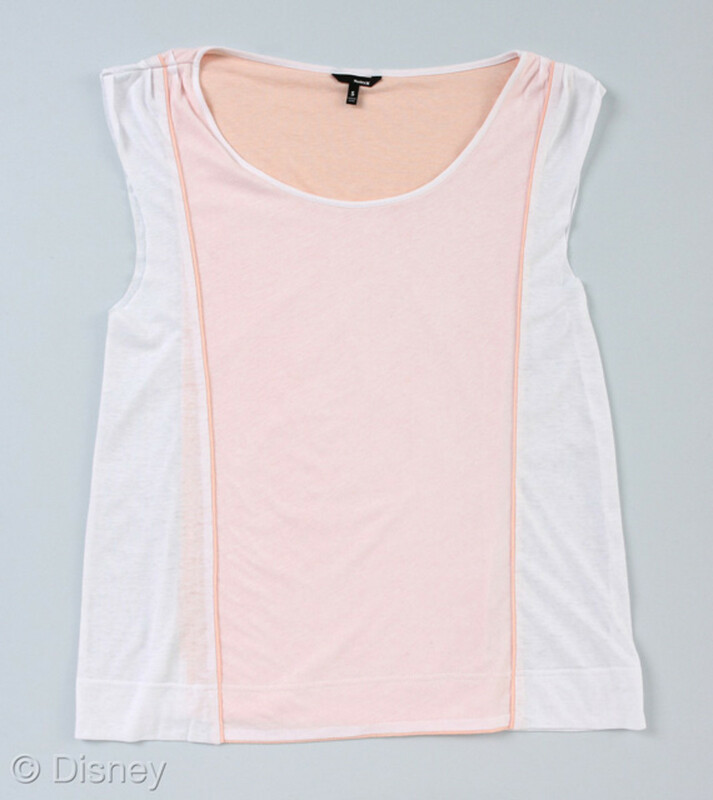 It&apos;s quite a broad collection from the Australian company; check out shots of each piece after the jump. 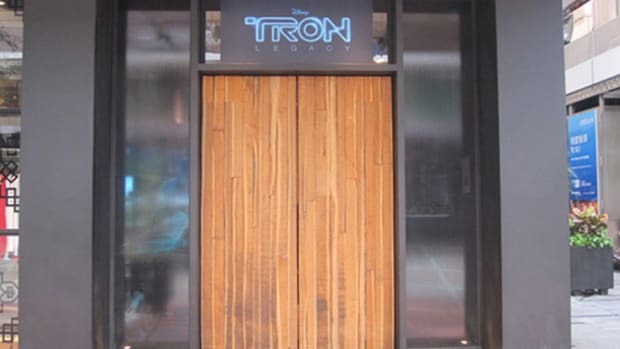 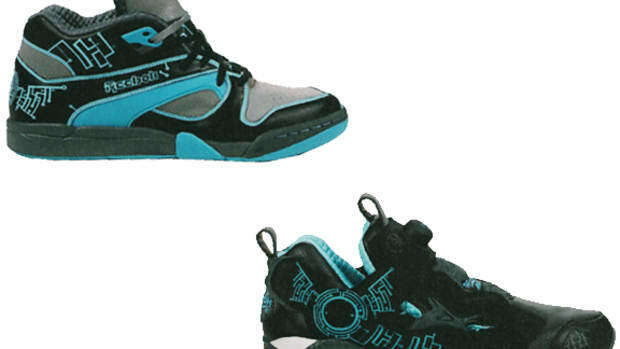 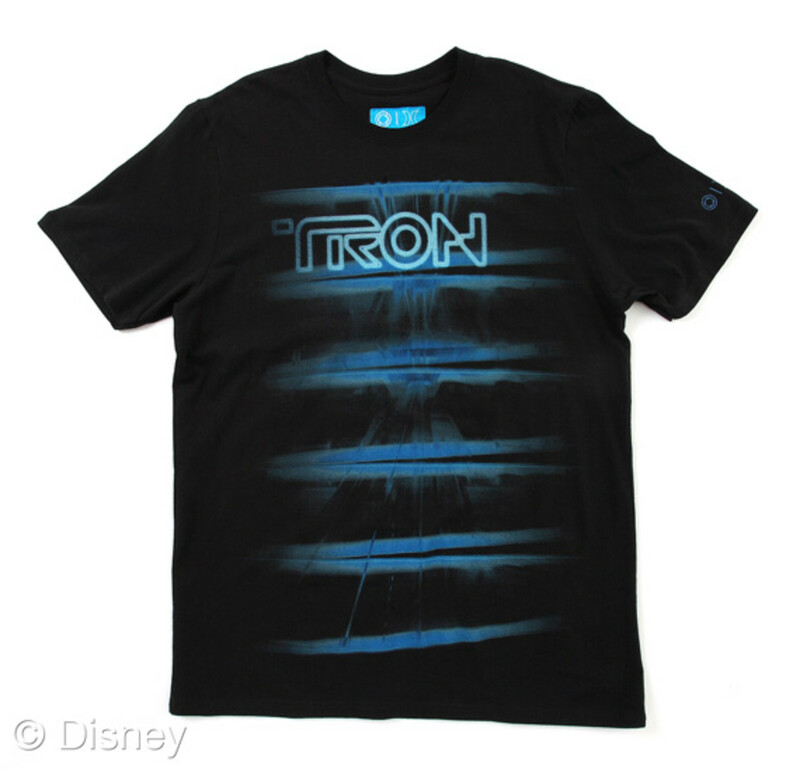 And if you missed any of the other TRON: Legacy collaboration products, check them out here.